HP: “First Utility are excited to announce the discovery of Unicorn power which is changing the lives of homeowners across the UK. First Utility’s Unicorns generate power which is able to cook food in seconds and boil water instantly. 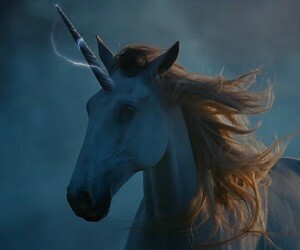 We call this power HD electricity which comes directly from Unicorn horn”.